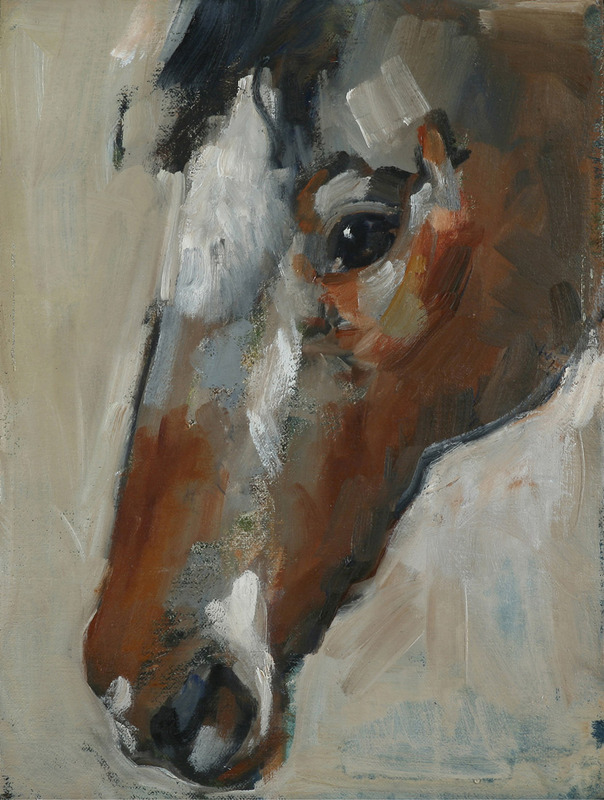 This painting has special meaning for me, as Merryetta was a very special horse. I rode her as a school horse for many years. When she was offered for sale, a friend purchased her and her new life began as a pampered princess. Merryetta adjusted very well to life with her new master and she flourished under his care. She will never be forgotten. SOLD.